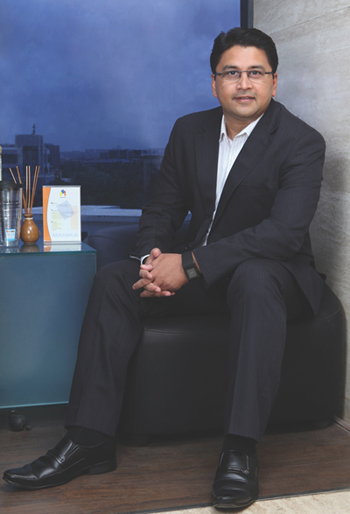 CEO's Desk | Manika Moulds Pvt. Ltd.
Manika has completed a decade in the battery casings industry. I cannot help, but regard with wonders the events that have transpired over the last decade. Manika is stronger today than ever in its history, we are better positioned to take the advantages of the opportunities ahead of us. 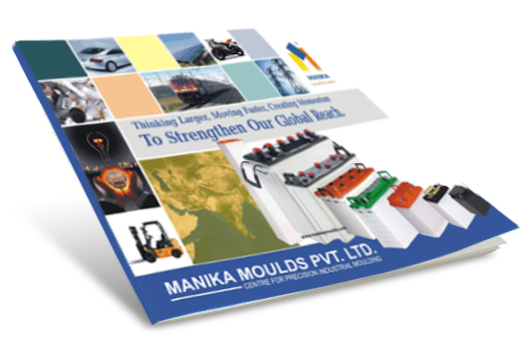 The Indian Auto & Power Backup industry is at the centre stage in global arena & Manika is at the fore front in delivering the Indian centric advantage to the advanced & developing countries of the world. From a small company at the Inception in 1999 Manika has grown formidably to be an integrated, innovative company with global presence as envisaged by us in the very beginning. It is with the unwavering dedication & the will to win attitude of team Manika that we have traversed so far. We are committed to provide world class products & services to our customer & we are confident that our effort would see the company grow strength to strength in years to come. Whilst we continue to enhance the momentum of our business in over 15 markets we are also determined to capitalize on new opportunity based on strong fundamentals, innovation, entrepreneurship, & aggressive marketing. We measure our success based on our relationship. Our relationship with our employees, customers & vendors are utmost important to us, at the end of the day how we made difference in the lives of those connected to us matters the most. I am extremely excited to be leading Manika at this time, I look forward to building upon the values that our company represents & achieve greater results in years to come for the benefit of our employees, business partners & stake holders. I want to thank all of you for being a part of Manika in one way or another.